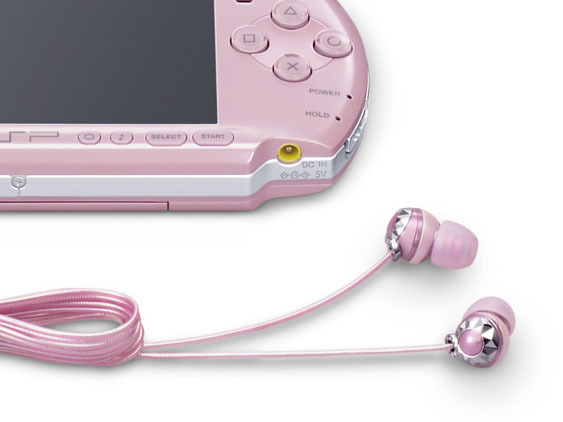 Sony Japan Announces Super-Cute "PSP Value Pack for Girls"
Sony Japan announced [JP, PDF] a new PSP bundle today, the so-called “PSP Value Pack For Girls” (official name), and not too surprisingly, it’s completely in pink. 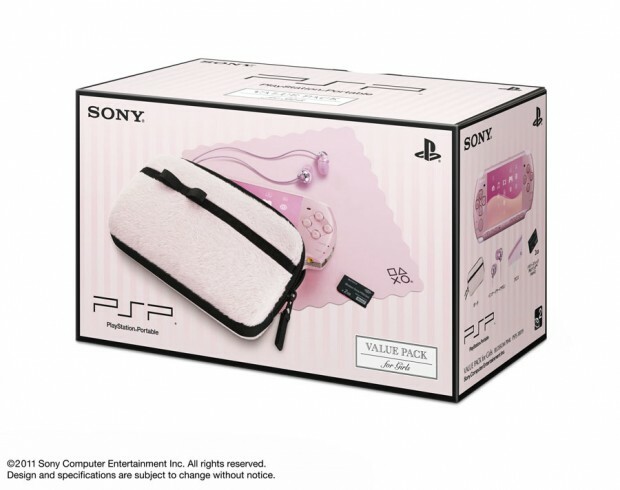 Technically, you can’t expect any changes, but Sony is throwing in special ribbon earphones and a cute bag (also in pink) that were designed just for this bundle. 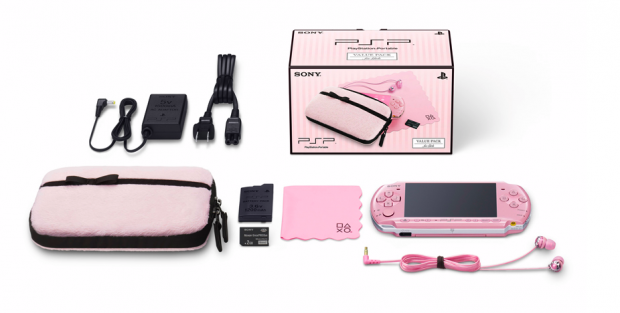 The PSP Value Pack For Girls is a follow-up to the “Jill Stuart Sweet Package” Sony started selling last year. Apart from said gimmicks, it also contains a 2GB Memory Stick Duo Pro card (not in pink). The new bundle will cost $240 when it hits Japanese stores on February 17.